Flat Out Furniture Removals operates in New Zealand. 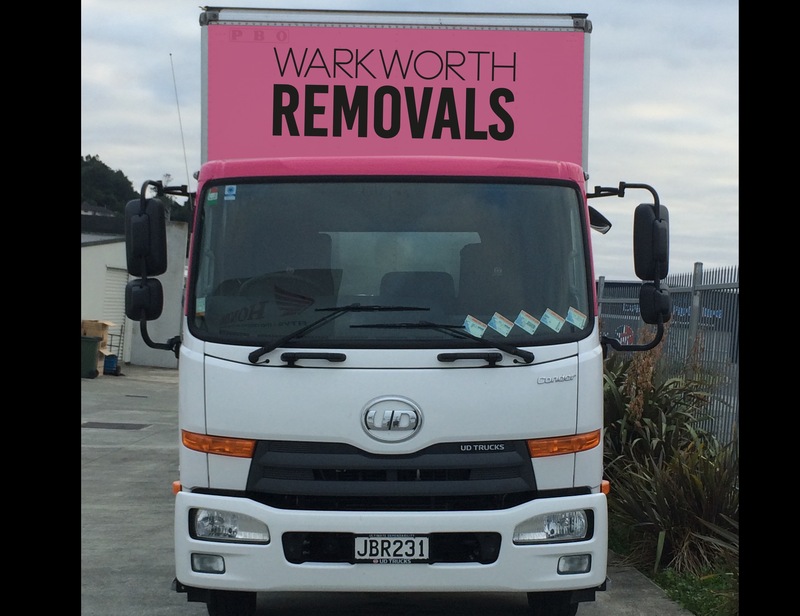 They were established in 2001, service Auckland Region, and are in the Furniture Removal & Packers category. Call them today!